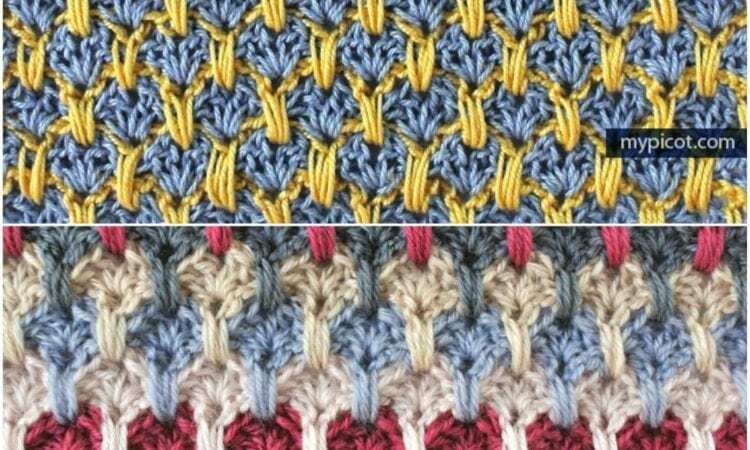 It’ doesn’t need to special crochet skills to start this amazing stitch. Very easy you will get huge blanket or bedspread in any colors. Here are four techniques: Chain, Double, Treble/Double and Shell. All details you will find in the whole article with free pattern below.